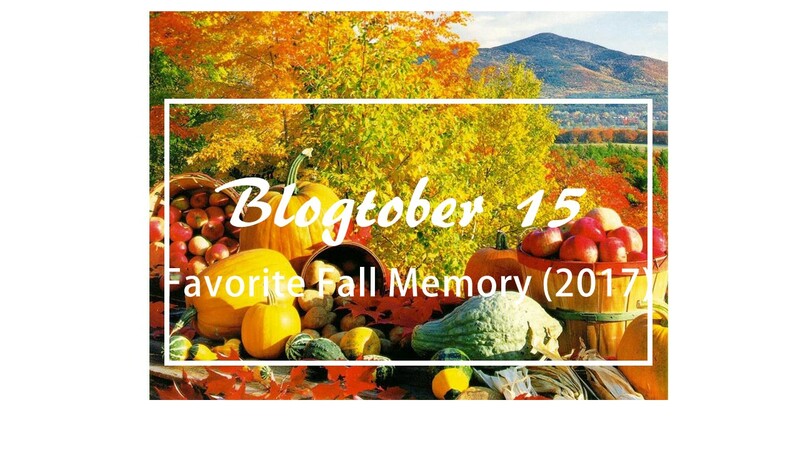 Hey guys , today I will be writing about my favorite fall memory. My favorite fall memory is when I was younger and I lived in Virginia , for each season the weather corresponded with it. During the fall time we would always decorate our house with scarecrows and pumpkins it was always exciting , and made the season special. Then my mom would schedule to take us to the different fall festivities the had going on all month long. And she would do different fall related activities with us And then the closer it got to Halloween we would make goodies bags to give out for Halloween , it was so fun because I would sneak candy . Life was also so much simpler people were caught up in social media , people were actually out getting involved in the community. I really do cherish every moment of my childhood. What is your favorite fall memory ?